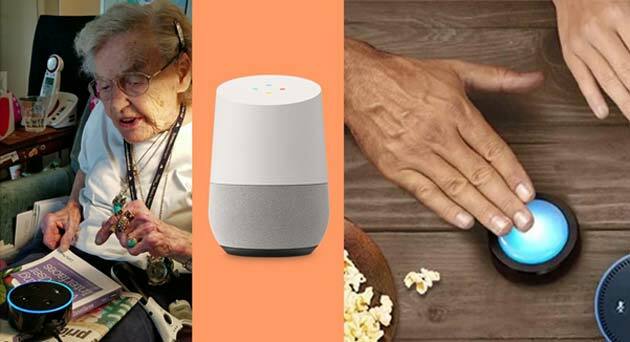 In consumer electronic terms, 2017 was the year of the interactive speaker. Devices such as these go beyond the remit of normal home audio products, in that they have microphones to pick up and understand your voice. The products use this function to respond to you using a vocal personal assistant (VPA) software. The assistants themselves are becoming familiar, with household names such as Alexa, Cortana or Google Assistant. These voice-controlled (or VC) speakers are directed at regular people who want to speak directly to the computer interfaces integrated into such devices. VC speakers can help owners make online purchases, remind users to complete tasks or answer any questions they have. Some (often more high-end and latest-release) models also have screens to show their owners the results of their search. However, it may be hard for some to see that VC speakers have any real-world benefit besides being a trendy gadget. This could be a reason why the audio company, Harman, has commissioned research into the impact of these VPA vehicles on the lives of those who own them. Harman (a subsidiary of Samsung) – a familiar brand to those interested in luxury audio - ordered a report to determine the effects of VC use in owners of these products, in the EU and US. 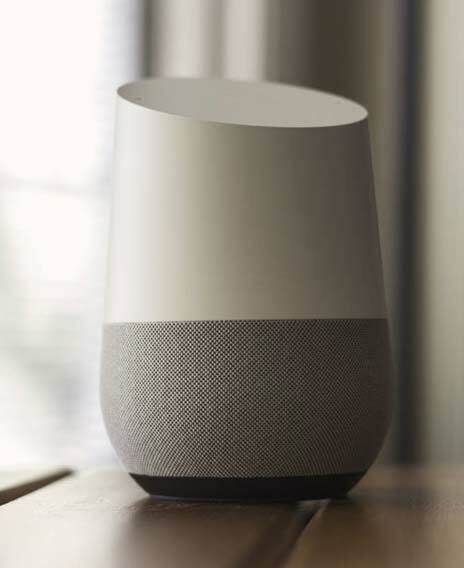 The study was completed by a market research company, Futuresource, who had previously released a lot of interesting statistics on smart speakers and their market share. The researchers found that this area had experienced a year-on-year growth of over 800% in the second quarter of 2017, which may have come at a cost to the market share of ‘normal’ speaker types. This investigation could indicate that people prefer the novel feature of voice-activated digital assistants when purchasing new speakers. The new lines of VC audio that Harman is promoting include the JBL Everest headphones that are powered by Google Assistant. Harman claim that these devices are useful for music control, and also for hands-free access to notifications and information. The company is also releasing the JBL Link line of speakers. They are making new smart speakers under the Harman Kardon brand – one is to come with Alexa, while the other will be equipped with Cortana. Therefore, Harman has a vested interest in how these devices will affect the lives of their customers. The main message of their report was that having VC speakers improved life quality for those who used them. The report also found that 1 in 5 customers reported that having a VPA in a speaker saved them about an hour a day, with respect to various tasks. These events were mostly found to be online in nature. Through the study, it was seen that potential German customers valued the increased speed with which VC speakers can help complete tasks. It was concluded that 73% of customers with children would be prepared to state that the presence of a VC speaker improved the quality and quantity of free time spent with their family members. The review concluded that children benefit from using smart speakers, in terms of entertainment or educational purposes. However, many actual and prospective customers perceive music or audio reproduction as the most valuable dimension of VC speaker application. These speakers can stream audio, in addition to playing recordings, and this is an important factor in the decision to buy a smart speaker among German and French consumers. But, VC speakers can be put to more uses, including the control of other connected devices (e.g., smart lightbulbs) that can be integrated into the interface. 33% of owners between the ages of 36 and 45 years reported that they benefitted from these functions, whereas 25% of all owners in the US and UK felt more in control of their home environment with VC-speaker abilities. The report also suggested that VC speakers could act as a source of companionship for those who live or spend time alone. This feature may be particularly beneficial for older people. Seventy percent of all prospective buyers expect a VPA-powered device to enhance independent living, through improved control, over their lives. 59% of the same group also intended to buy a VC speaker for its perceived beneficial effects on productivity. Approximately 25% of all owners reported that using smart speakers resulted in increased mental stimulation, while another quarter of the participants reported that it resulted in increased motivation for physical activity. A majority of American users reported that their VC speakers brought an increased element of fun to their lives. This is an impressive statistic! Additionally, 50% of all intending consumers felt that a VC speaker would enhance the entertainment available in their homes. It seems that VPAs in a speaker is no longer seen as a discretionary or nice-to-have item. Most US owners between the ages of 26 and 45 years reported that they find their speakers indispensable, while 50% of all potential US buyers think that the devices would become so, once bought. Forty percent of smart-device users have bought more than one smart speaker. This is an impressive assertion and suggests that VPAs have carved their place as a legitimate domestic appliance. These days, you will also find them (especially Google Assistant) incorporated into many new smartphones. 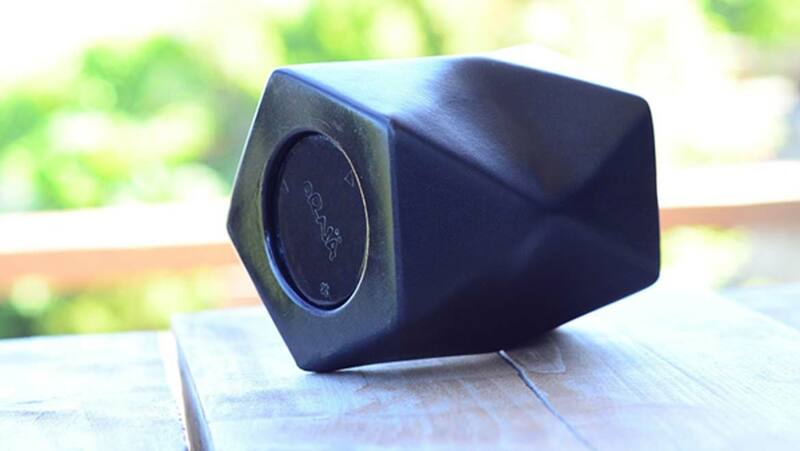 This report has indicated that VC speakers are a valid part of the modern-day personal home. However, it should be noted that Harman has not made certain data, such as the actual numbers of people surveyed for the purposes of this report, available in their public releases. The company has speculated that 37 million VC speakers will be sold in 2018 and that these devices will be present in approximately 43% of US households by the end of the same year. Therefore, it appears that digital personal assistants in homes and workplaces are increasingly being seen as a necessity, with the passage of time. It may not be too long before everybody has their own electronic helper!